Container gardening pots often need to be filled from top to bottom with soil, but a more cost-effective method is using a filler placed at the bottom to reduce soil quantity, compacting, and also assist with water drainage. 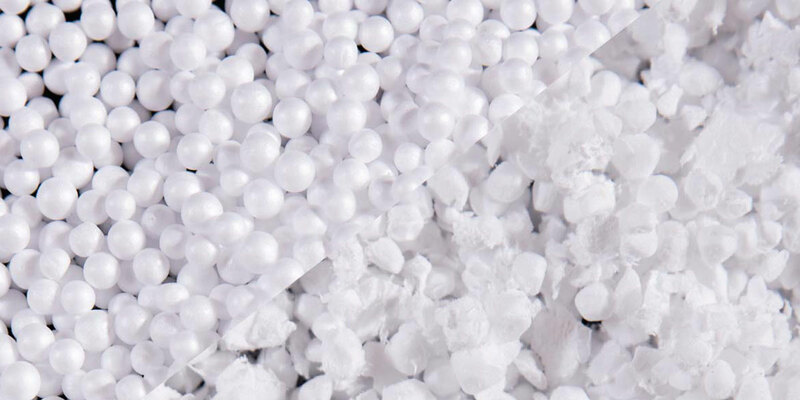 Can expanded polystyrene (EPS) beads and foam pieces be used to fill container gardening pots? Is EPS safe for potted plants, and for fruits and vegetables that need to be consumed? The short answer is yes. EPS is known to to be an effective thermal insulator and effective alternative in food packaging. 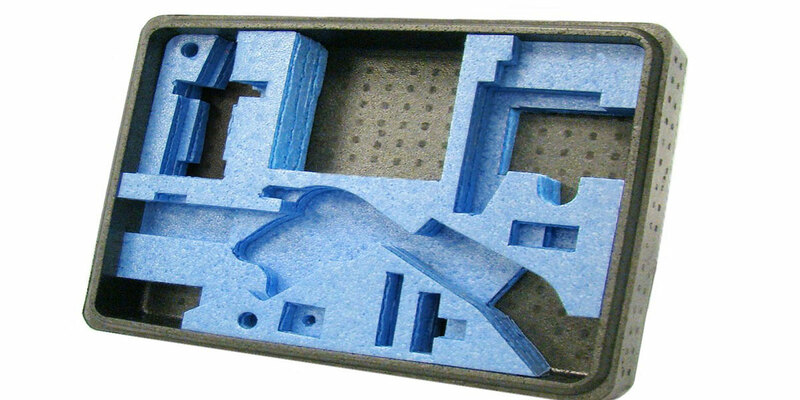 The expanded foam derived from polystyrene is made of more than 90% air and is toxic-free. This foam can be ground into chunks or beads for alternative uses. One such use is fillers for container pots. Adding EPS foam beads or pieces in the bottom of containers will reduce the amount of soil used to fill the planter. In large containers, the amount of soil needed is extensive and tends to become an expensive solution. However, most vegetables only need a portion of the soil to develop, and more soil than needed is seen as a waste. Hence the use of more cost-effective EPS fillers at the bottom of large containers. The amount of filler needed depends on the size of the pots and the type of fruits or vegetables planted. Place the filler at the bottom, level it and layer with soil on top. Then plant the fruits or vegetables. There are other advantages of using EPS beads or regrind as gardening filler. The foam effectively keeps the soil above it from washing out of the drainage holes and stops the soil from compacting at the bottom. The filler also improves water drainage in the pot, without affecting the soil density or quality in any way. 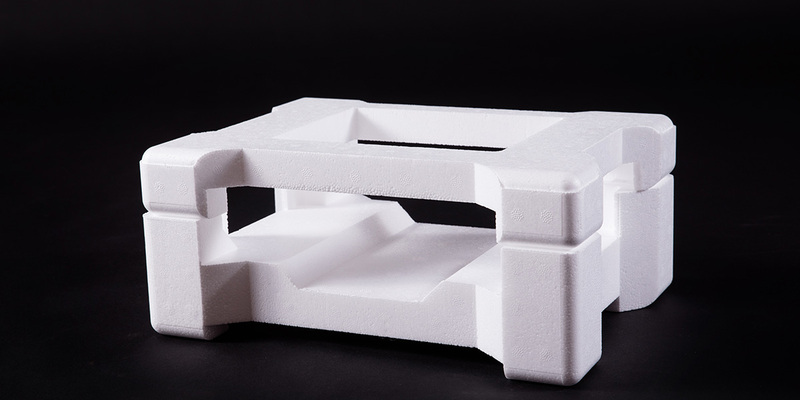 Due to its physical and chemical properties, EPS foam does not break or leak chemicals in the container environment. Under normal circumstances, both the foam and the soil remain at ambient temperatures or slightly cooler, which make EPS ideal as a container filler. Isowall produces EPS virgin beads and regrind beads, suitable for container fillers. Our beads are packed in 5 kg bags and comprise of various densities made on demand, usually 15 DV beads. 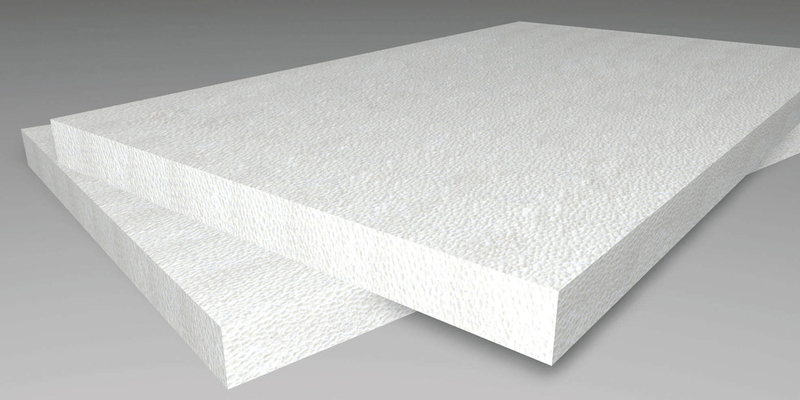 ISOWALL IS A MEMBER OF THE POLYSTYRENE ASSOCIATION OF SOUTH AFRICA (PASA) AND THE SUPPLIER OF CHOICE WITHIN AFRICA FOR INSULATED SANDWICH PANEL, EPS AND EPP PRODUCTS. Expanded polypropylene (EPP) is a thermoplastic with great properties. Read this blog for a few things you may not know about EPP.